If you’re looking for a capable crossover that’s reasonably priced, you’ve likely considered the 2019 Hyundai Santa Fe and the 2019 Kia Sorento. Both of these SUVs are sought-after choices in this segment, but if you’re looking for more passenger and available cargo space, along with a more generous warranty, the Santa Fe is the one to choose, and the critics agree. Compare the Hyundai Santa Fe vs. Kia Sorento below, and see how the Santa Fe specs outshine those of the Sorento. 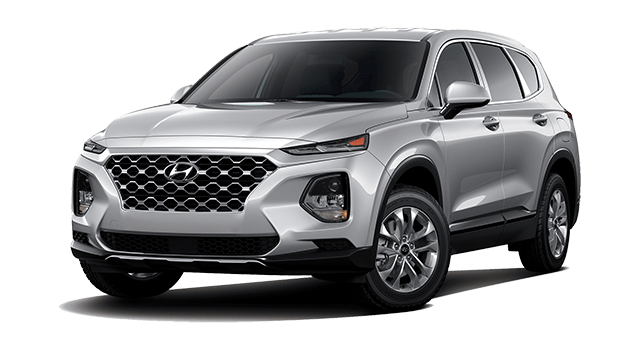 2019 Hyundai Santa Fe – The 2019 Hyundai Santa Fe interior offers 41.2 inches of headroom and 57.6 inches of hip room for front passengers. The Hyundai also provides plenty of space for Laurel drivers to pack their belongings as well, with 35.9 cubic feet of cargo room. 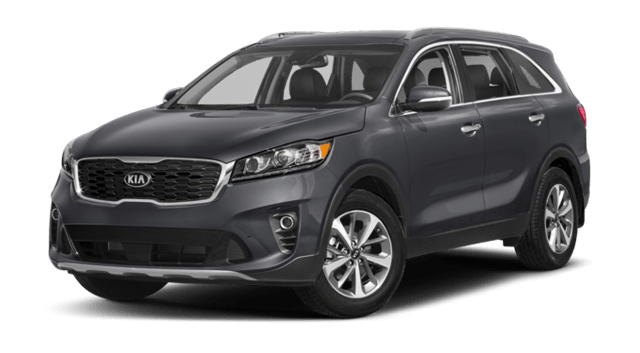 2019 Kia Sorento – The 2019 Kia Sorento offers less room for front seat passengers, with 39.5 inches of headroom and 56.7 inches of hip room. Additionally, the Sorento has a significantly smaller cargo area, only providing 11.3 cubic feet of space. Compare these Kia vs. Hyundai SUVs, and the Santa Fe also wins out in regards to warranty. While both SUVs come with generous 120-month/100,000 mile powertrain warranties, the Hyundai Santa Fe still offers greater peace of mind to Big Timber and Livingston drivers. The 2019 Santa Fe has a 84-month/unlimited-mile anti-corrosion warranty, while the 2019 Sorento only has a 60-month/100,000-mile anti-corrosion warranty. With the generous coverage you’ll enjoy with the Santa Fe, its no wonder that Hyundai is known for having America’s Best Warranty. Thus, in the battle of Kia vs. Hyundai, the Hyundai Santa Fe wins out, and the critics agree with their praise of the Hyundai SUV! Are you ready to take the next step? After comparing the Sorento vs. Santa Fe, come check out our Hyundai Santa Fe inventory at Underriner Hyundai, located at 3671 Pierce Parkway in Billings, MT. 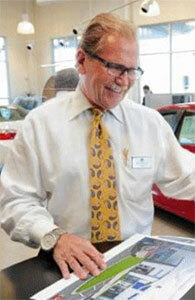 Apply for financing online to get pre-approved today, and contact us with any questions at 406.255.2365. Still on the fence about the Santa Fe? Compare it to the Ford Escape, and yet again you’ll find the Santa Fe comes out on top!